This TR-5 model has a black anodized aluminum handle featuring a Shaw Sterling Skull. It has a two-tone black back spacer/lanyard attachment, and a deep carry tip-up pocket clip. The blade is black DLC finished and outfitted with a thumb stud opener. 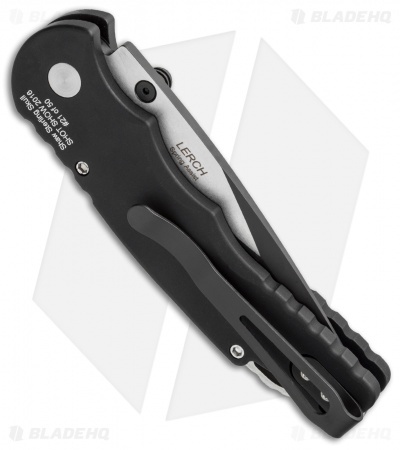 The plunge lock enables safe use and provides solid lockup. Protech's TR-5 is an impressive addition to their lineup and boasts their longstanding build-quality and performance. 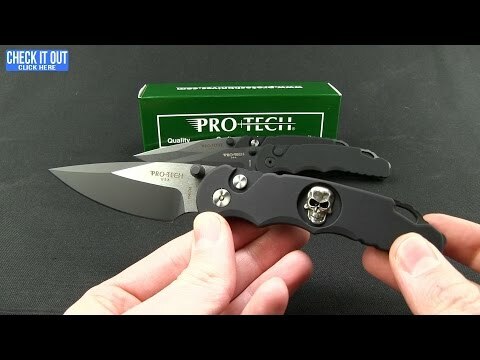 Protech's Lerch is terrific. 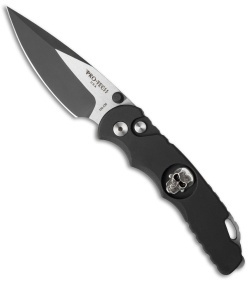 Blade shape and action are perfect. 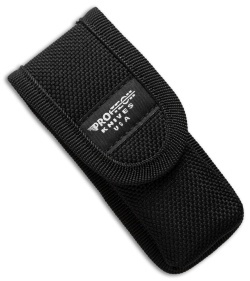 Light weight, well made, and perfect deep pocket clip. One of the collection that will make it into the EDC rotation tomorrow. I'm glad I sprung for the special edition. #46 of 50. 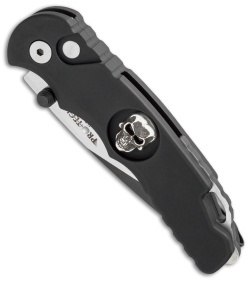 Best spring assisted folder in my collection. Enjoy!